While the importance of data in our collective efforts to improve community health is widely agreed upon, the way in which we leverage and apply data is not. 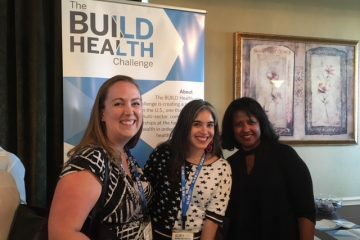 Based on interviews with awardees from the BUILD Health Challenge (BUILD), we have collected stories of the five most common data challenges from the BUILD cohort. Featured are the reflections and solutions from the practitioners involved. In this report–which specifically focuses what teams did to in the face of real-world challenges–the context for the challenge is just as important as the solution. What circumstantial factors led to the team’s decision on what to do? How did the practitioner view the challenge? 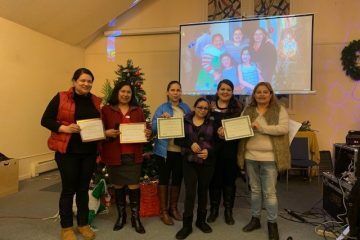 What tools did the organization have access to? 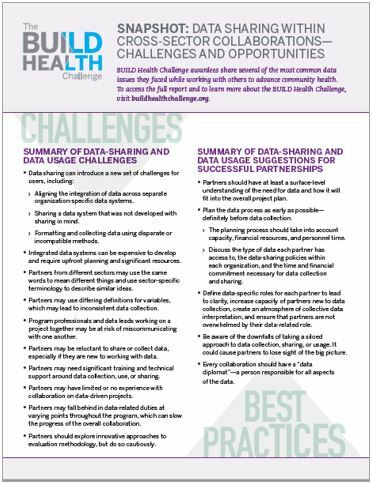 Bonus Feature: Download the 1-page snapshot summarizing challenges and best practices shared by fellow practitioners when it comes to data sharing across sectors. As you read this report, we invite you to creatively adapt any guidance presented to fit your local circumstances in order to develop and maintain data collection and sharing mechanisms that improve population health partnerships. Webinar: After reading the report, be sure to join us for a special webinar on August 29, 2018, from 2-3 p.m. 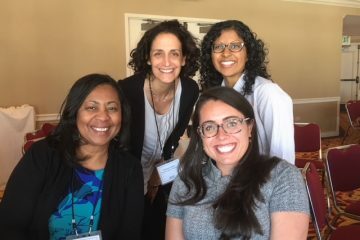 ET, led by All In: Data for Community Health. 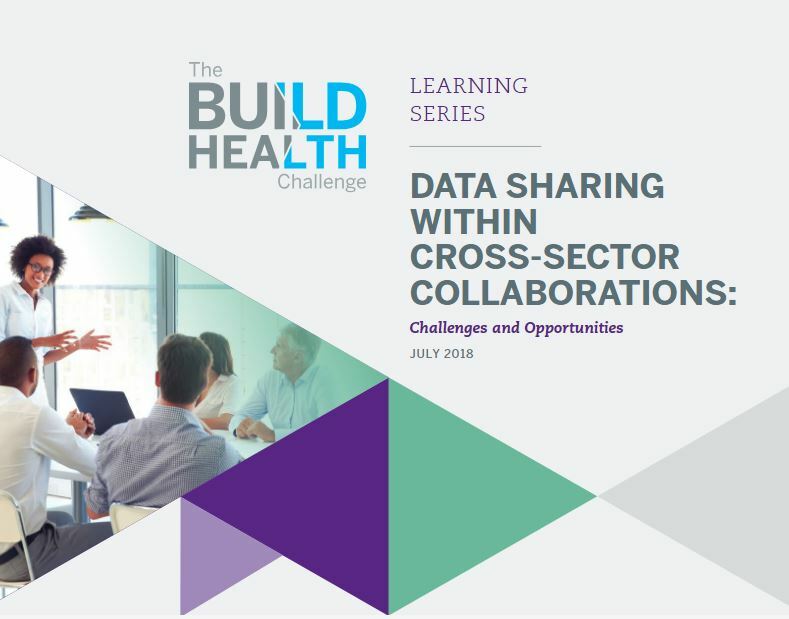 Featuring BUILD awardee, Kim Foreman of Environmental Health Watch (OH), and Susan Millea of Children’s Optimal Health (TX), the two experienced community health leaders will share insights on the logistics of data sharing and their key takeaways from cross-sector partnerships. Ask questions of your own and find out how to improve data sharing in your work.